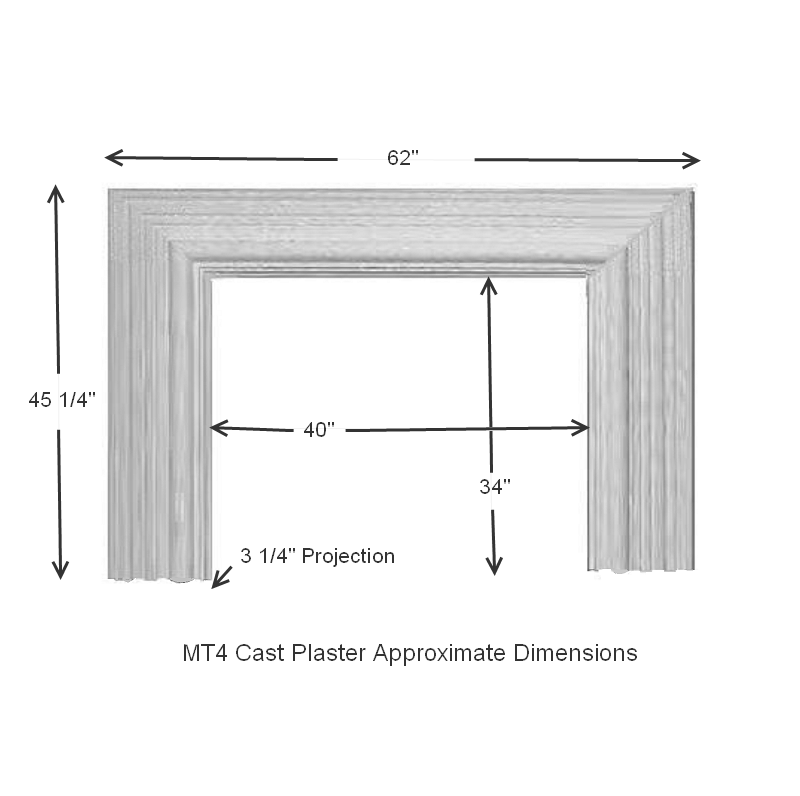 Click the button below to add the Bolection Stone Fireplace Mantel MT4 to your wish list. Beautiful piece at a great price. This is such a nice sturdy statement mantle. Although not stone, it is durable and gorgeous at a great price. I will not hesitate to order again for future/client projects.